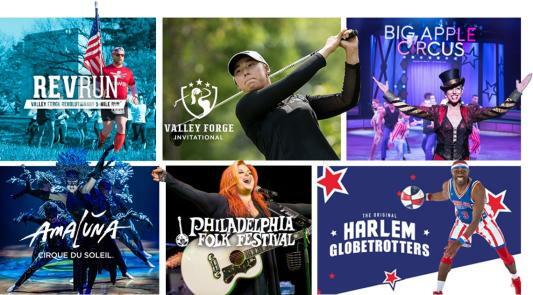 From bountiful Easter brunches to stunning live theater and concerts, there&apos;s no shortage of things to do in Montco this week. Whether you&apos;re hopping to The Weather Girls and Terri B! 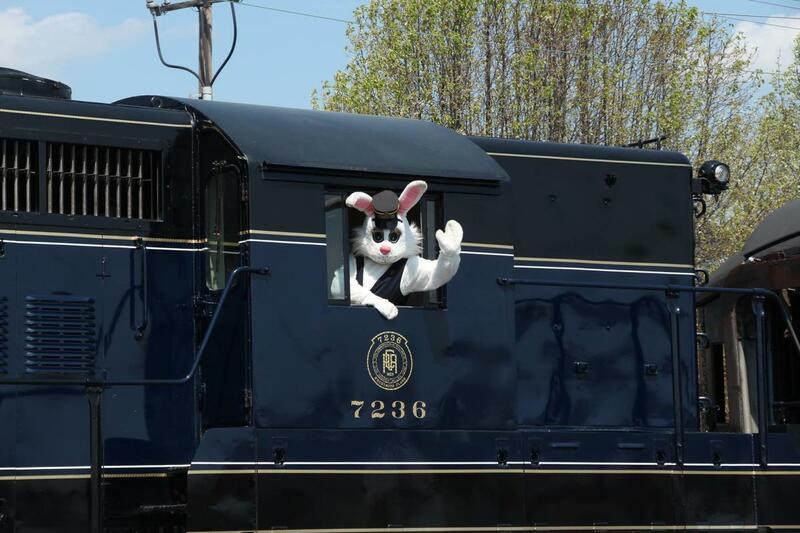 or down the bunny trail, be sure to #MakeItMontco with these 12 events. THE WEATHER GIRLS AND TERRI B! 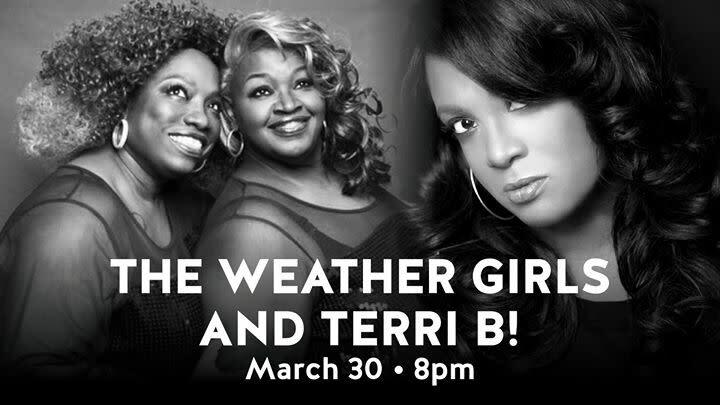 Get ready to sing along with The Weather Girls and Terri B! to some of your favorites like, “It’s Raining Men” and “Can You Feel It”. Tickets are on sale now for the opening show of their tour “House My Disco Soul” at Valley Forge Casino Resort. On Tuesday nights, Woodmere’s main gallery is transformed into an intimate setting for screenings of rare and underseen films as well as classics. Conflicted Van Heflin locks horns with corrupt Everett Sloane as conscience and ambition war in Rod Serling’s 1950&apos;s New York City boardroom melodrama, successfully adapted from his TV play. Mitch Fatel has been showcasing his comedic talent for 15 years and is the number one requested comedian on Sirius Satellite Radio. Mark stumbled upon stand-up comedy and found success as a storyteller, performing throughout New York City and on the road. He also currently performs for Armed Forces Entertainment, and has entertained U.S. and U.N. troops worldwide, performing in six continents while working with some of his childhood heroes. After a brief stint rehearsing as an 80&apos;s cover band, former members of Philadelphia bands TV Sound, Action Reaction and Silk Stockade have joined forces in a collective musical super-endeavor: Volteque. His magic is always perfectly rendered, the man behind the magic a quirky, funny, appealing eccentric who can and will thoroughly entertain any kind of audience. Denny Haney, toured for some 35 years with a full evening stage show, and in the 1980&apos;s was the top big magic show on the college circuit. Performances are Friday at 7:30 p.m. and Saturday at 8 p.m.
"Philadelphia&apos;s Queen of Comedy" Jennifer Childs brings her acclaimed one-woman show I Will Not Go Gently to the stage at People&apos;s Light. The show centers around a faded rock-and-roller who reclaims the spotlight. This week&apos;s performances are Tuesday at 7:30 p.m., Wednesday at 2 p.m. and 7:30 p.m., Thursday and Friday at 7:30 p.m. and Saturday at 2 p.m. and 8 p.m.
Also at People&apos;s Light, closing week performances for The Diary of Anne Frank are Tuesday at 7:30 p.m., Wednesday at 2 p.m. and 7:30 p.m., Thursday at 7:30 p.m. and Friday and Saturday at 2 p.m.
Each year, the Keswick Theatre and The Musical Company present Jesus Christ Superstar, the hit musical from Andrew Lloyd Webber and Tim Rice. 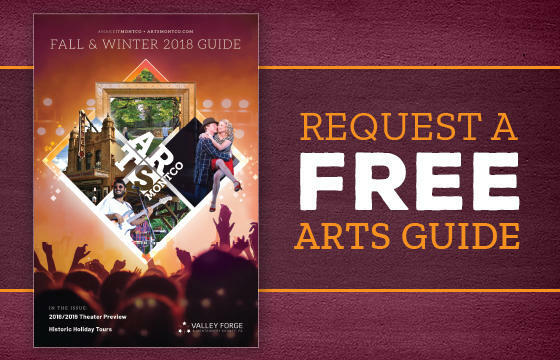 Performances are Thursday at 8 p.m., Friday at 8 p.m. and Saturday at 4 and 8 p.m. The zoo is hosting its annual Easter Bunny Brunch, featuring a visit from the Easter Bunny and an egg-ucational egg hunt. The event includes admission to the zoo, unlimited brunch buffet, a craft and a photo with the Easter Bunny. Enjoy a special prix fixe brunch menu on April 1 from 9:30 a.m. to 2 p.m. Every palate is sure to be delighted with the extensive variety. The menu includes everything from a raw bar, cheese & charcuterie board and house smoked salmon to a carving station and omelet action station. Make your Easter Reservation at 1750 Bistro for either the brunch seating from 9 a.m. to 1 p.m. or the lunch/dinner seating from 3 to 6 p.m. 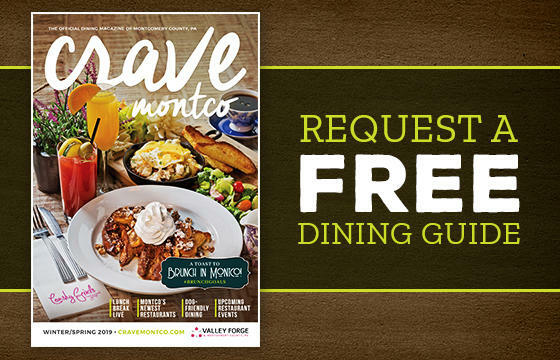 The delectable menu includes favorites such as glazed ham and country-fried chicken.